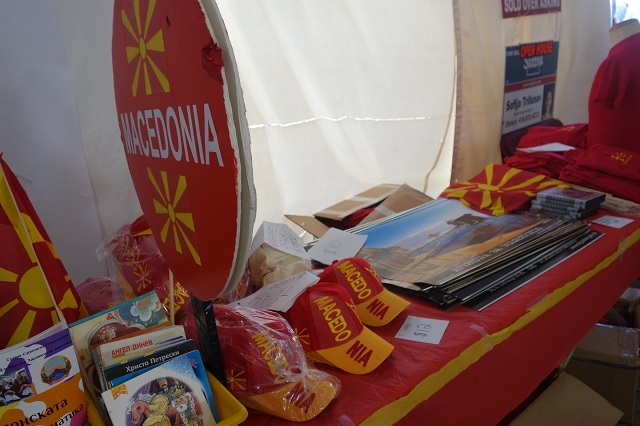 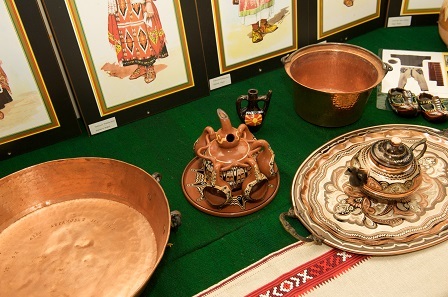 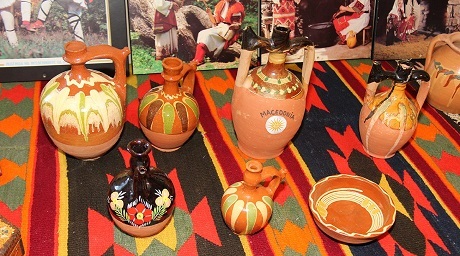 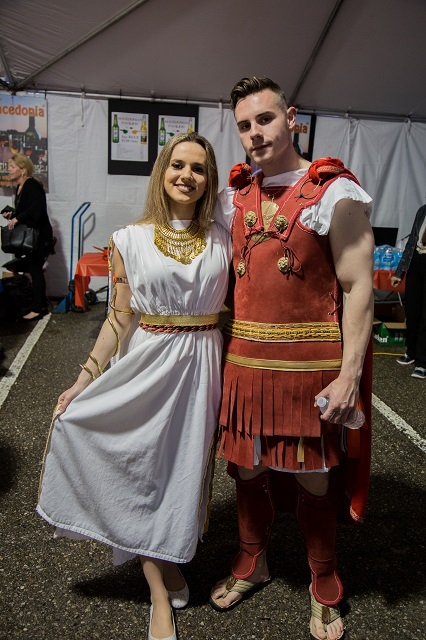 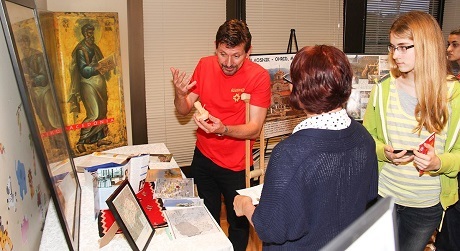 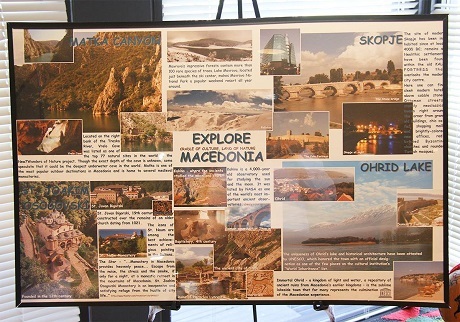 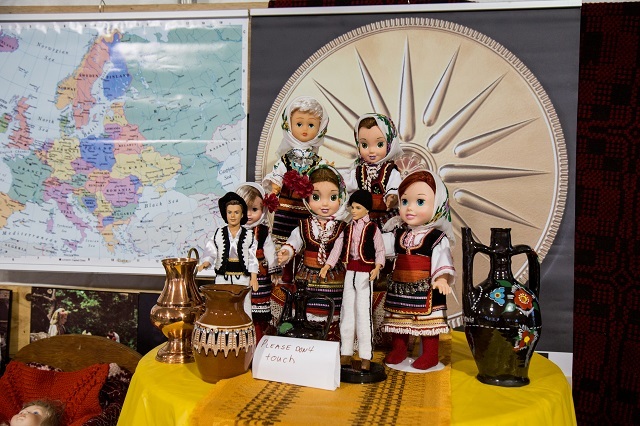 Learn about 8000 years of Macedonian Culture and History. 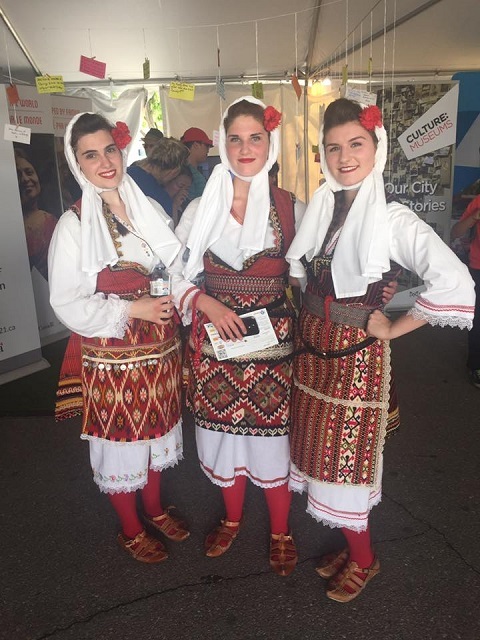 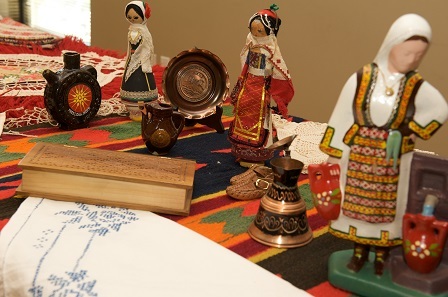 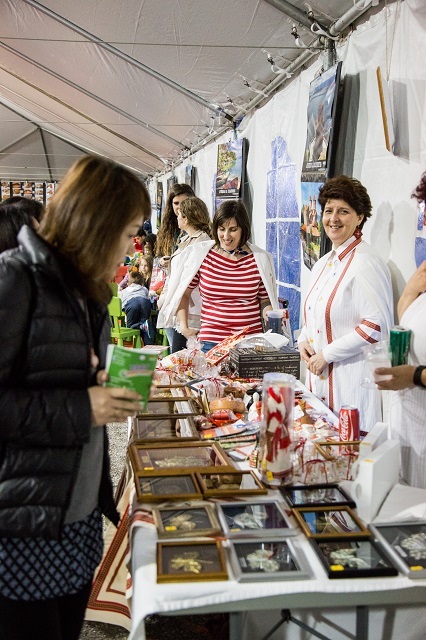 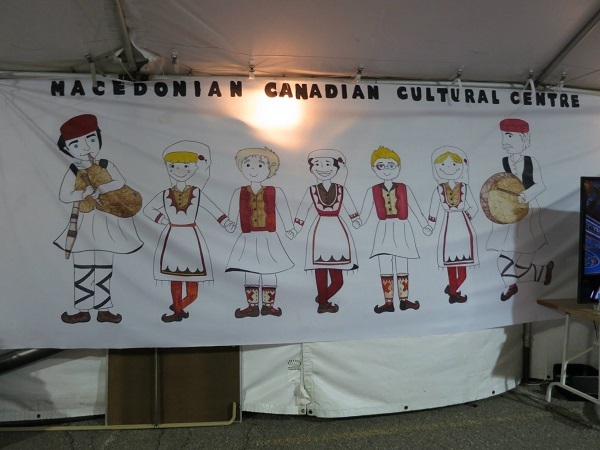 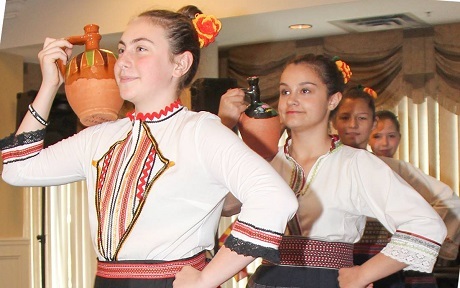 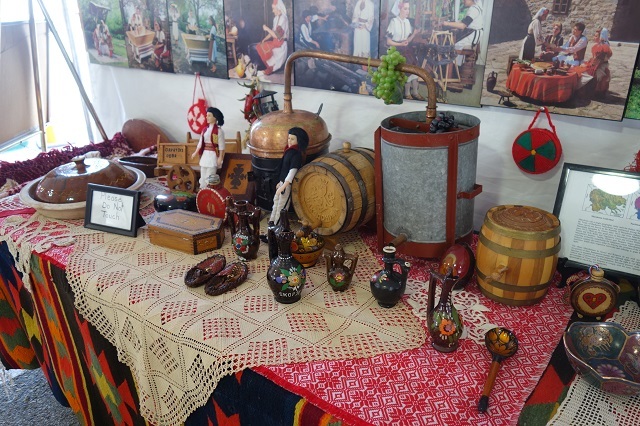 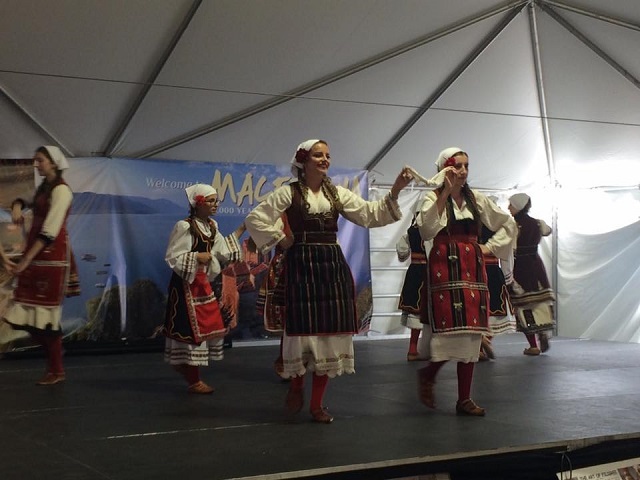 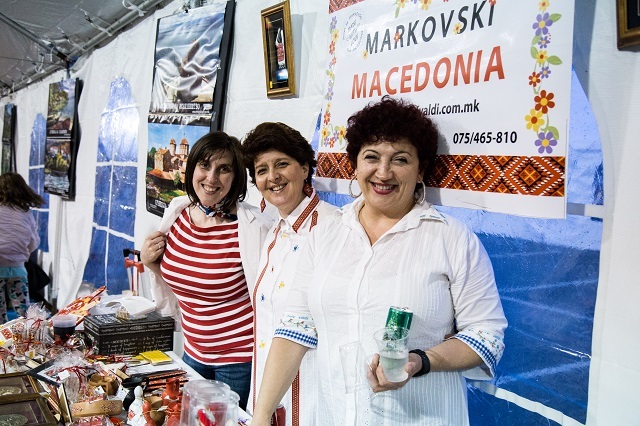 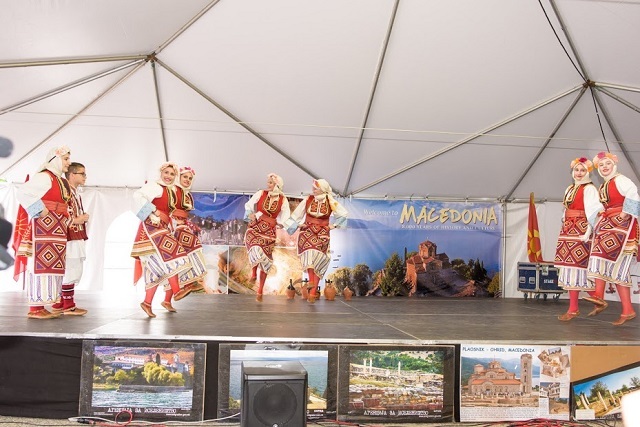 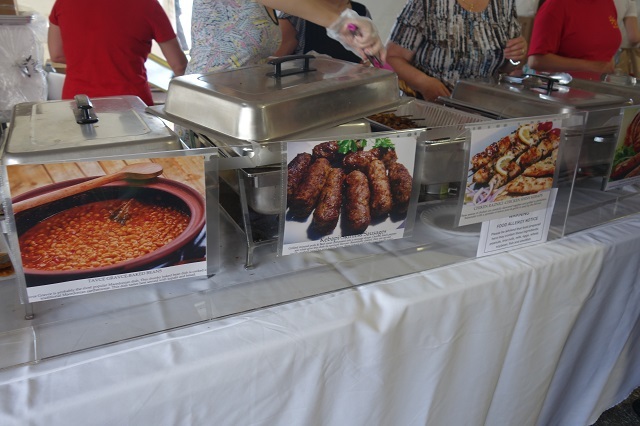 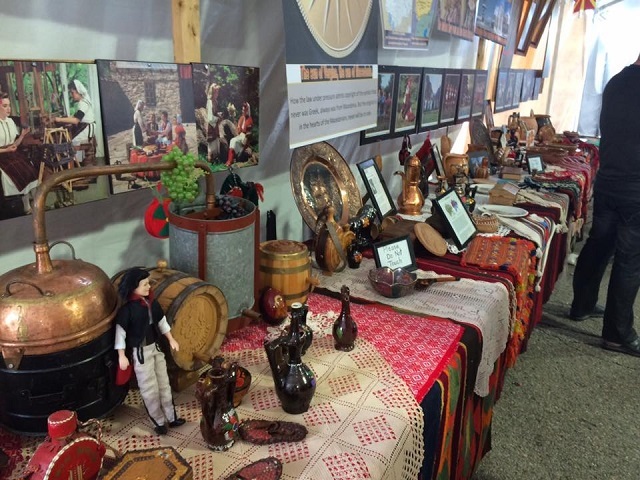 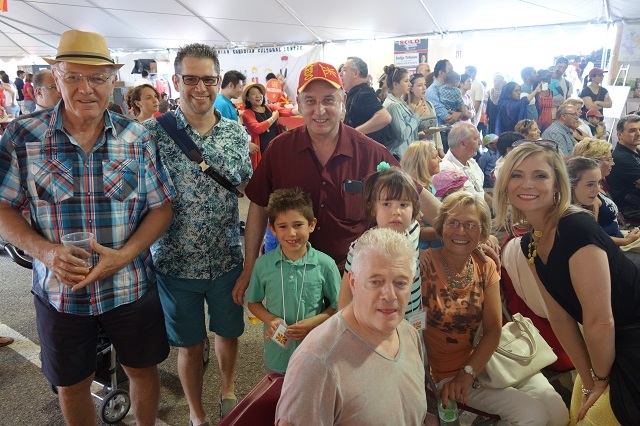 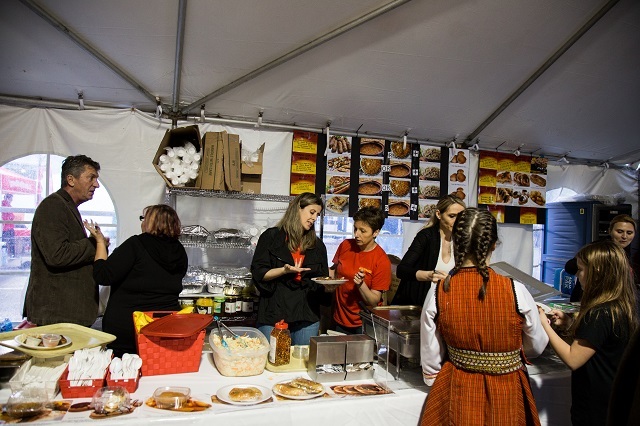 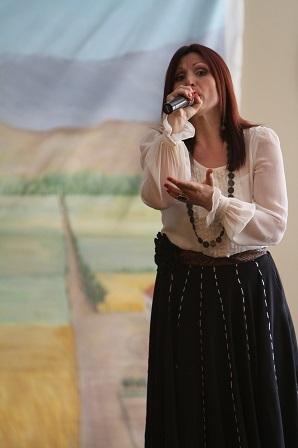 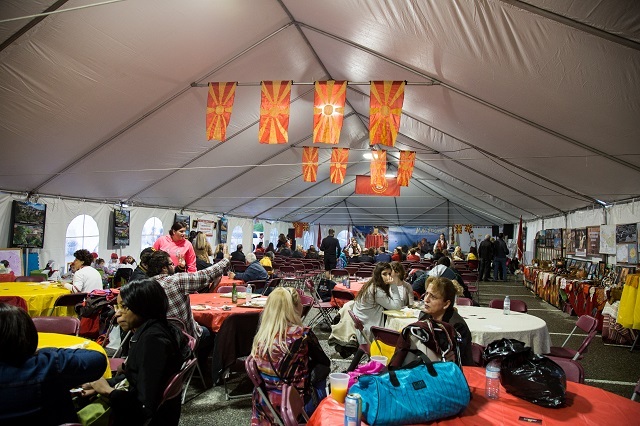 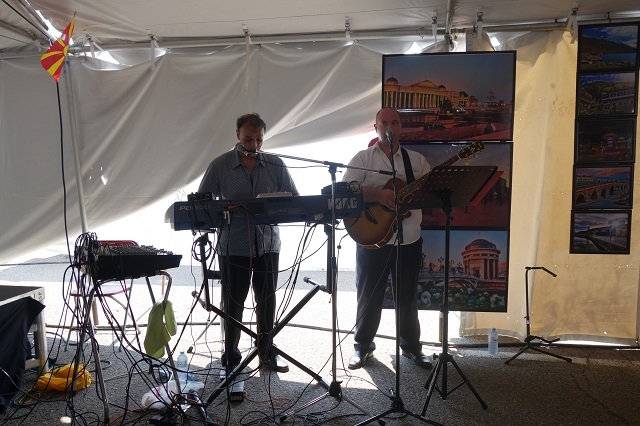 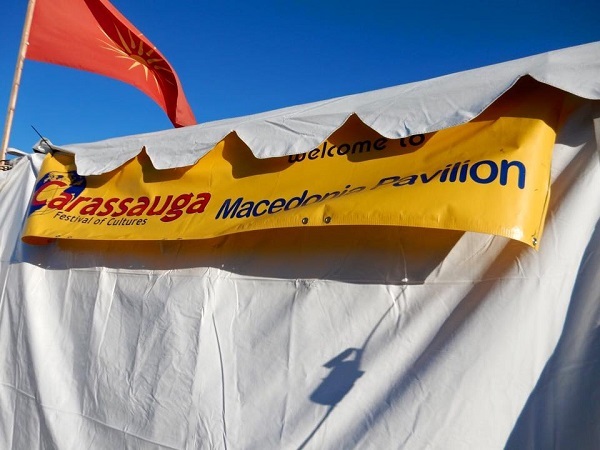 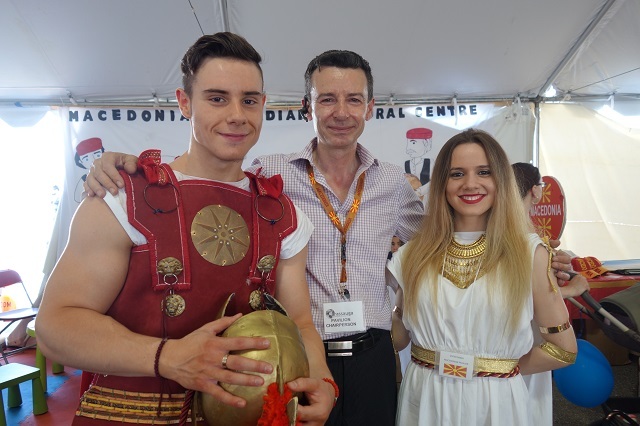 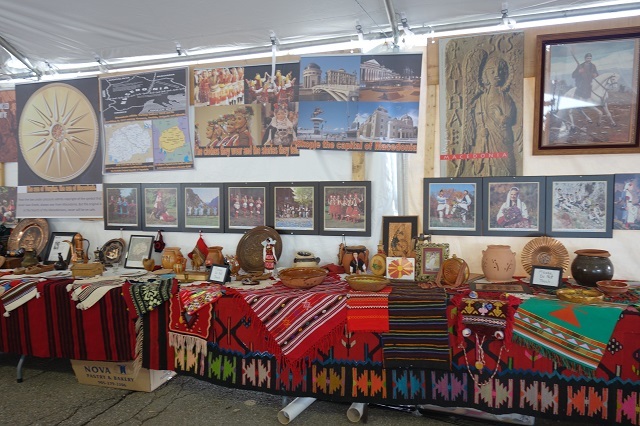 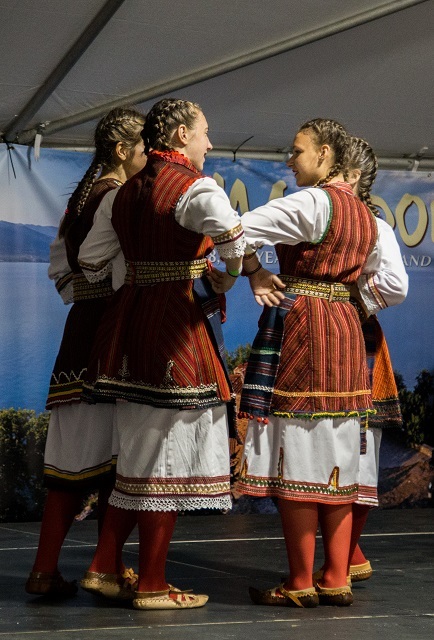 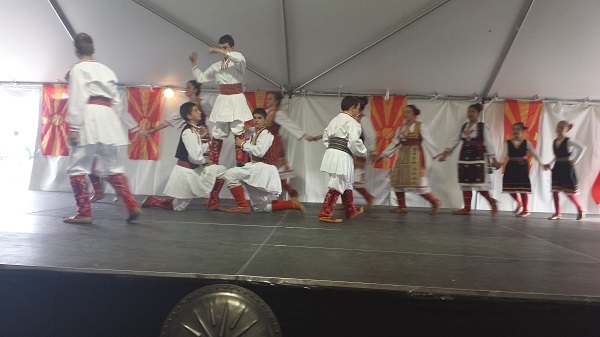 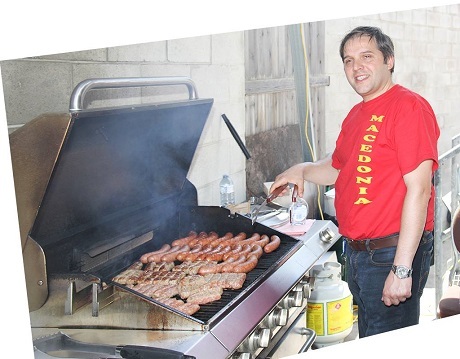 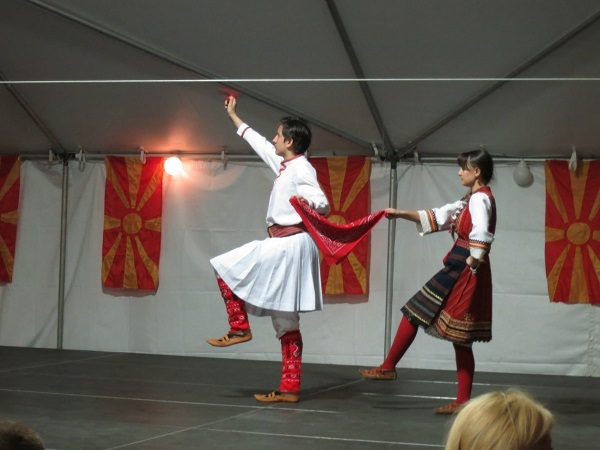 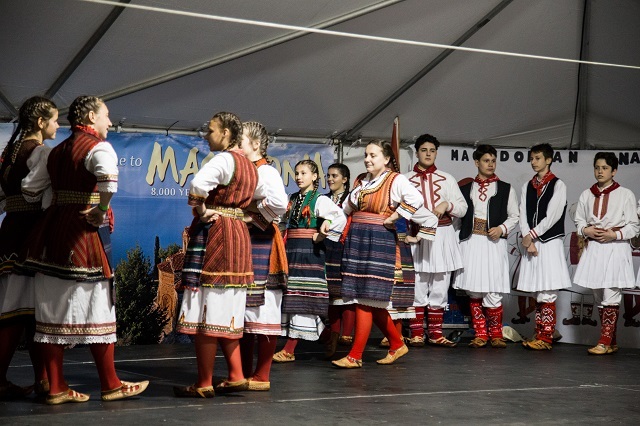 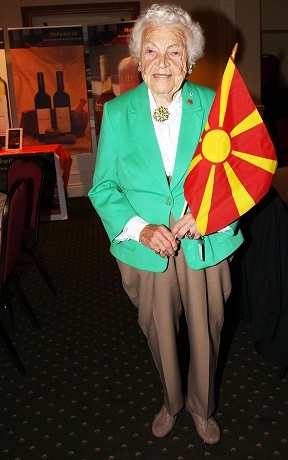 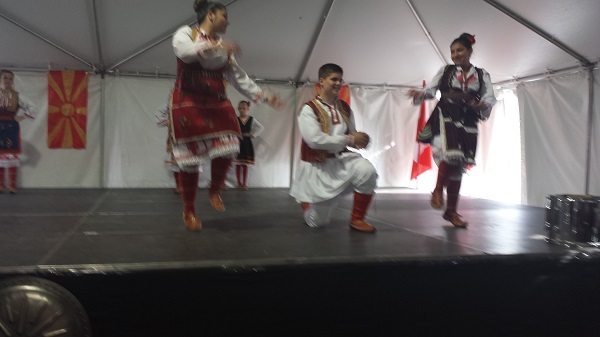 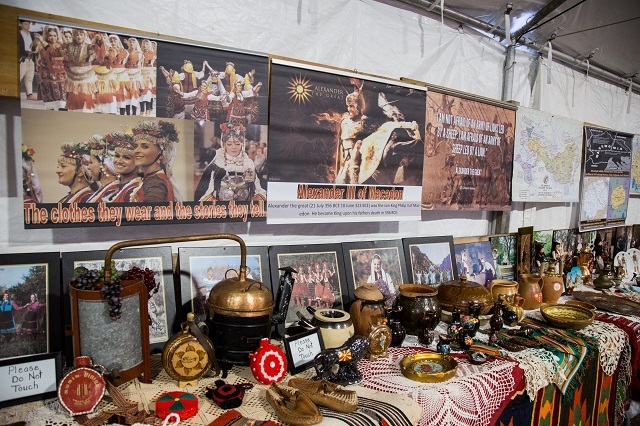 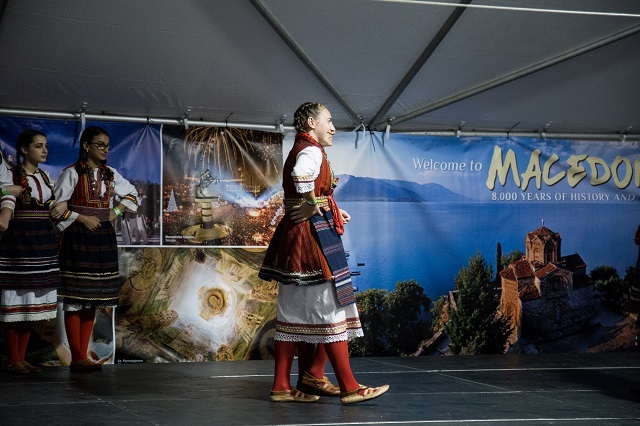 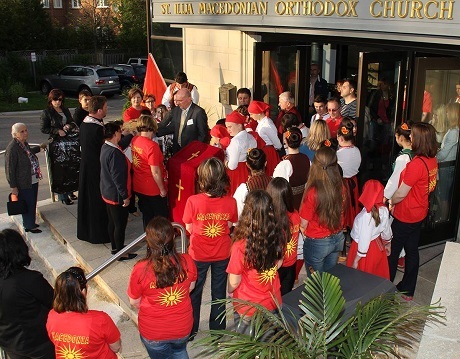 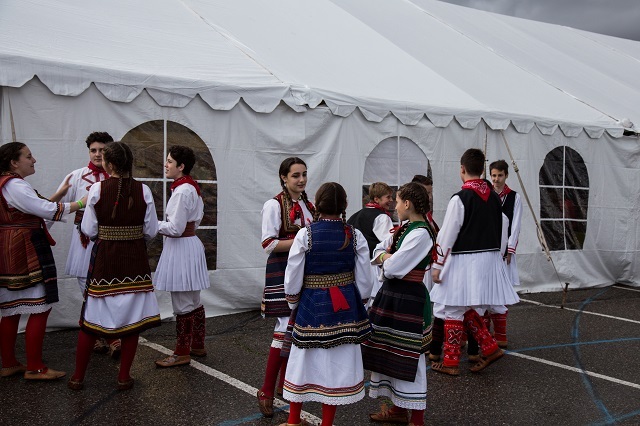 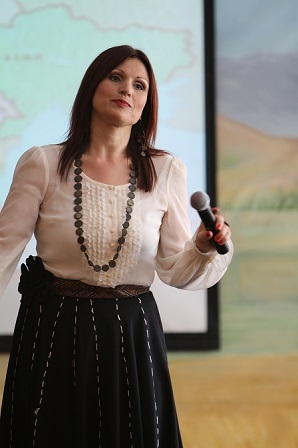 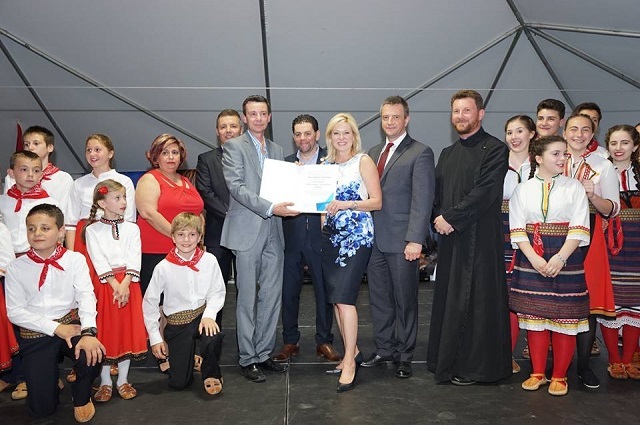 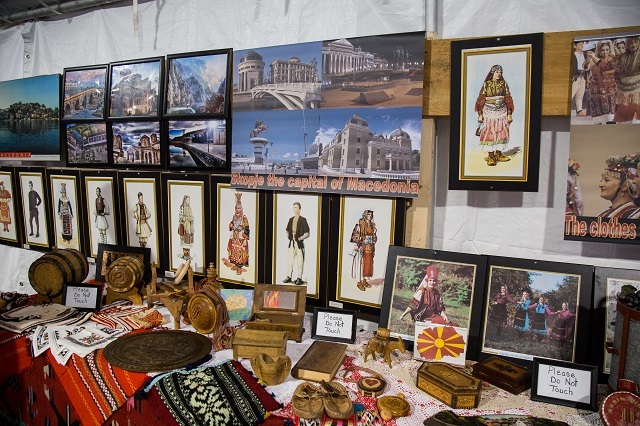 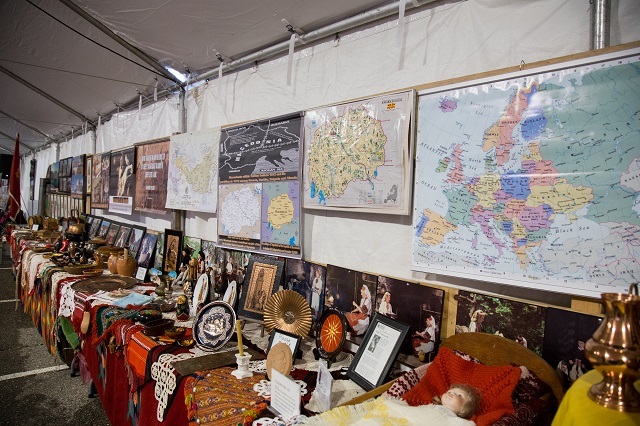 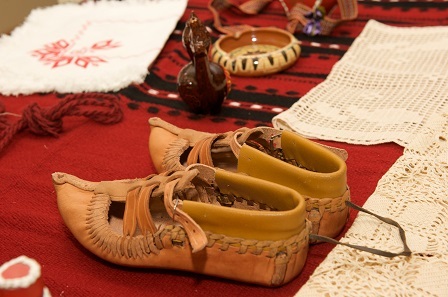 Experience traditional Macedonian hospitality, authentic cuisine, spectacular folk dancing & music. 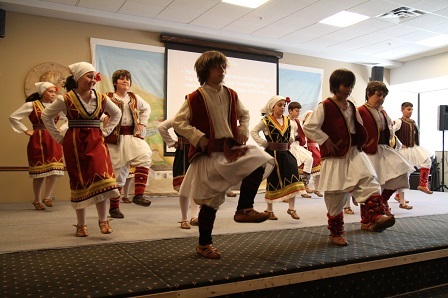 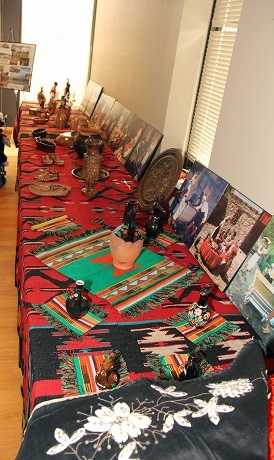 Performances by various Folk Dance Ensembles, Vocal Groups, etc. 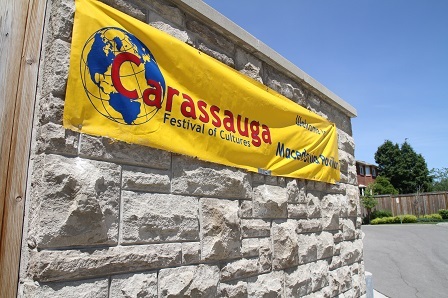 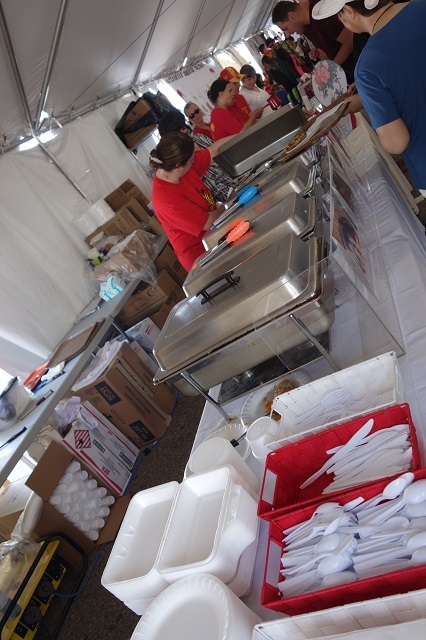 Schedules will be made available closer to the festival dates.